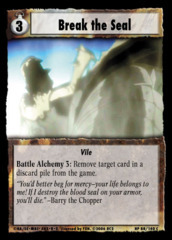 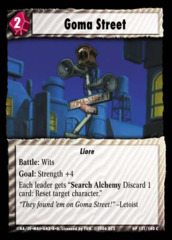 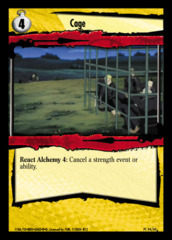 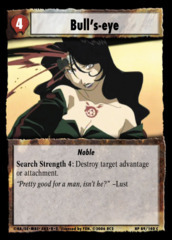 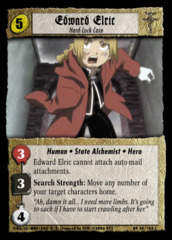 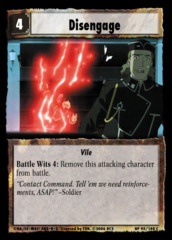 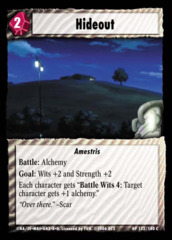 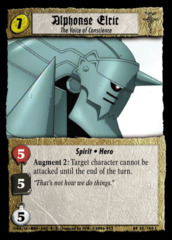 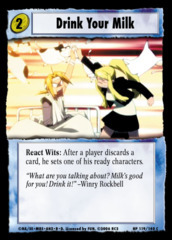 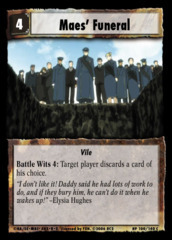 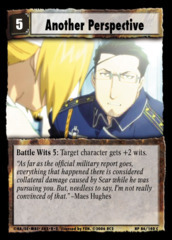 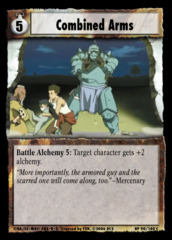 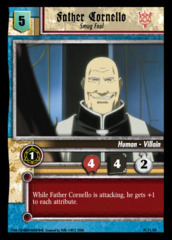 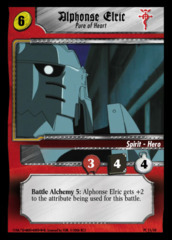 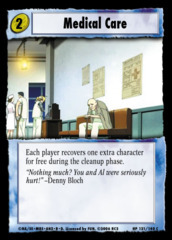 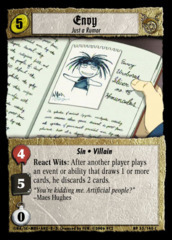 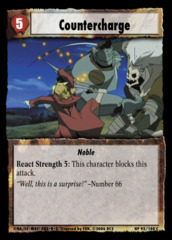 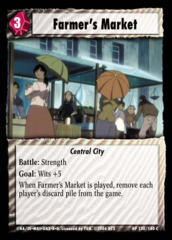 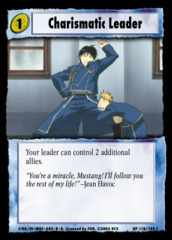 The second 'major' set for FMA-TCG, AHP brings more 'staple' cards to the forefront, as well as reprinting the most popular and useful cards from the original Premiere. 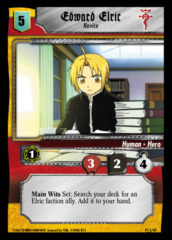 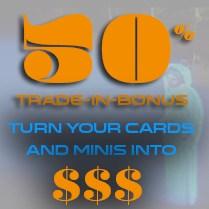 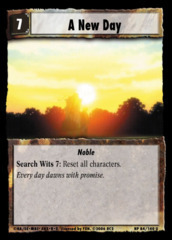 For collectors, signed cards make for a great mini-set to chase down, and each faction gets some love. 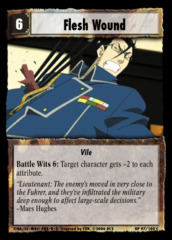 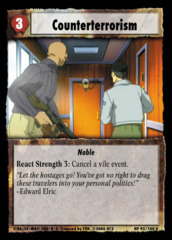 Military gets a number of solid allies, Homunculi get more hand control as well as a second recursive-event Ally, Rebels get more high-strength characters and multiple more ways to fight in Strength, and the Elrics get solid Blockers and a way to quickly level up.